in-turn enhances our problem-solving abilities. In addition to this, programming is basic literacy owing to the insurmountable use of technology devices which makes it necessary for all to understand what makes them function, it is a way to create change and bring in innovation, to bring ideas to life by writing simple codes and also because it is very easy to learn and adapt to. So, everyone if they can must embrace Computer Programming at an early age. Making children sound in the foundations of STEM (Science, Technology, Engineering and Math). Enabling children to learn Computers through discovery, creativity and experimentation. Making it visual by allowing children to build games and mobile apps by placing simple code blocks. Eliminating the need to know the code syntax, by helping children transform ideas into stories and math art. Progressing through learning, by introducing advanced concepts once a child is adept with the basic ones. Children can also use Tynker to build games, tell stories, create projects, sequence events with logic and model real situations. Besides, most of the offered courses allow access to the Tynker workshop with its media gallery and design tools. Children are kept motivated by being rewarded with badges at the end of each chapter and a course completion certificate on successful completion of a course. With Tynker at home , parents can bring self-guided lessons, puzzles, tutorials, quizzes, videos and more to personal computers, if their children don’t have access to IT education at school. Tynker can teach geeks how to program a computer with its easy to use interface, graphics and capabilities. 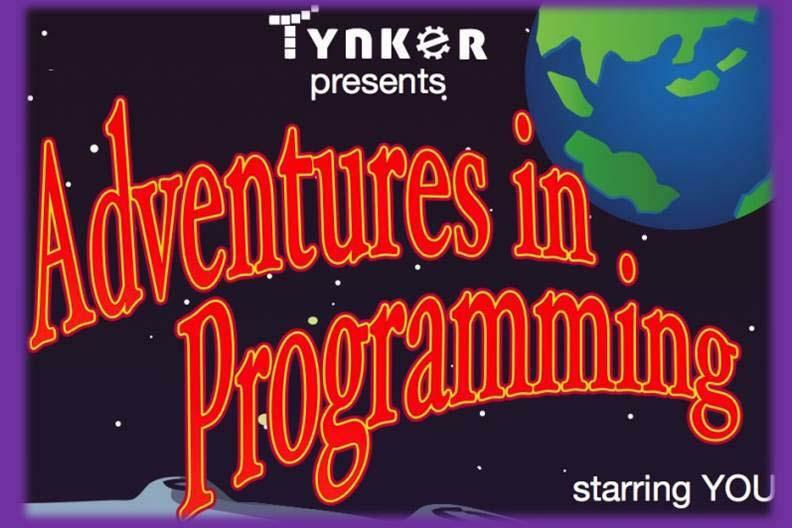 Instead of teaching the actual syntax of a programming language, Tynker lures students into the developer mindset by reducing the complexity of the learning process and adopting fun to do techniques instead. I recommend Tynker to all the parents and teachers to make children learn programming easily, and also to any of the learners out there who wish to try their hands at programming. It’s never too late to learn the magical Computer Science with Tynker. If you wish to seek any clarifications and want to share your knowledge with us about Tynker, please feel free to do so through the Comment Box.